With six Grammy awards and millions of record sales worldwide, Adele is Britain’s most recognisable global star. But yesterday Adele was trumped by Sade in the 2012 U.S. money list. 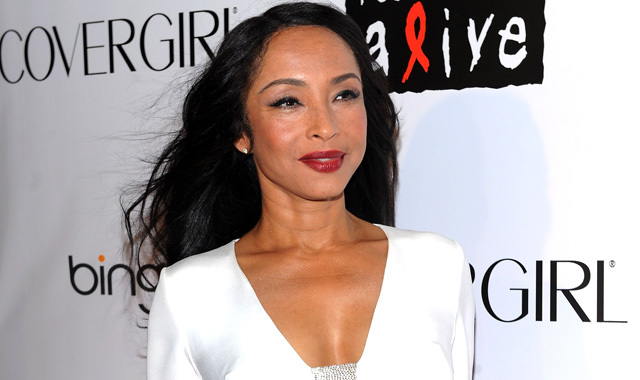 The soft jazz veteran of more than 25 years raked in $16.4million (£10.5m) last year after her first North America tour for a decade and the release of The Ultimate Collection.Sade came sixth in Billboard's list of high-earning musicians, eclipsing Adele, the only other Brit in the top 10, who earned $13.1m (£8.4m). The shy 53-year-old Anglo-Nigerian is a singer/songwriter and frontwoman of the four-piece band of the same name. Taylor Swift, topped the U.S. earnings list, according to trade publication Billboard, making $35.7m (£22.8m). Her earnings came in at 17 per cent higher than last year's top earner, Lady Gaga, who fell to fourth position this time around, earning $25.4m (£16.2m). She was followed by Irish rockers U2 on $32.1m (£20.5m) and another country star, Kenny Chesney, who earned $29.8m (£19m). Popular British bands such as Take That did not even feature, and The Beatles remain one of our best performing exports, coming in at No 24.